I’ve been using the S7-1200 on some of my projects over the last year and have come to love it. 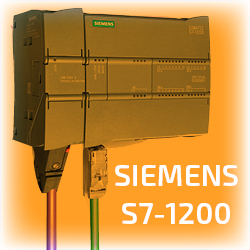 It is the low-end PLC from Siemens meant to replace the S7-200 series but there is nothing low-end about the features this PLC provides. 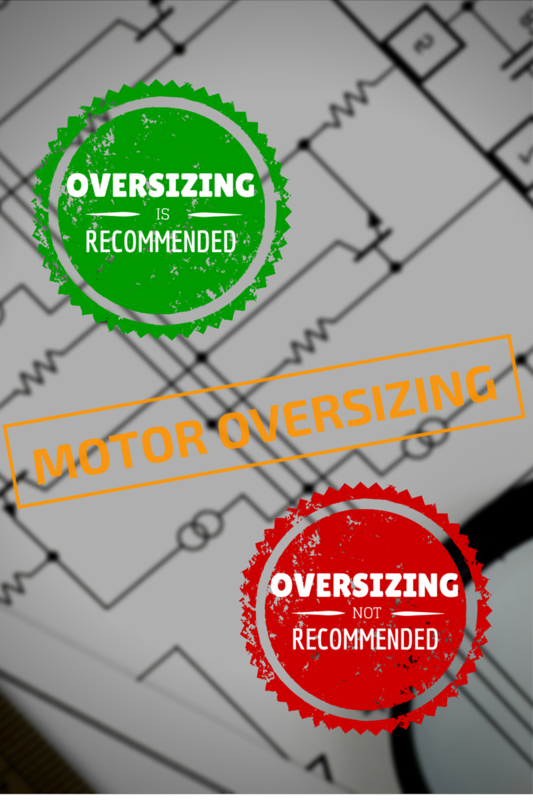 Of course it does everything that any other PLC does, but it also does so much more. The model I normally use is the 1215 DC/DC/DC. Until recently it was the higher-end of the 1200 series. It is powered by a 24VDC supply, has 14 digital inputs at 24 volts and 10 digital outputs at 24 Volts. It also includes 2 analog inputs 0-10 volts and 2 analog outputs 0-20ma. There is a 2 port switch built-in to allow daisy-chaining the system without needing to provide a switch. The Ethernet port is also a Profinet controller so you have an industrial network available. The digital inputs can also be configured as high speed counters. Now, this is not a PLC rack I am describing, but the main CPU module with a list under $1,000.00 US. This CPU mounts on a standard DIN rail, so there are no racks or backplanes to purchase. There are a lot of small CPU’s in this price range on the market with generic names and sold by generic automation warehouses, but this one is a professional system with the Siemens name on it, so you know that it will be around for a long time. Not to mention, the support and software are top class. The software used to program this PLC is the Siemens TIA Portal, which is the Siemens Totally Integrated Automation suite. It was released a few years ago, and is now in its 4th version and maturing. At this time, it can program some of the S7-300 and S7-400 processors along with all of the S7-1200 and S7-1500 models. It also integrates their current offering of HMI’s and an ever growing list of their drives into the project allowing for easy linking of these auxiliary devices to the PLC. The system is symbol based and very drag and drop friendly. For the S7-1200, it supports ladder, function block and structured control language. There are some really cool features included with this PLC. One that I have been using recently is the user web pages. A simple HTML page can be designed and can reference PLC tags directly in the page. You can also write tags back to the PLC from the web page. In a simple program the web page can actually be used in place of an HMI to give the user an interface to the system. Another cool feature is the email function. Email can be sent directly from the PLC. I use this function in my projects to notify users of machine problems and to send machine reports. A lot of cell phone service providers allow a text message to be sent to users via an email address so I also send text messages when maintenance is needed. 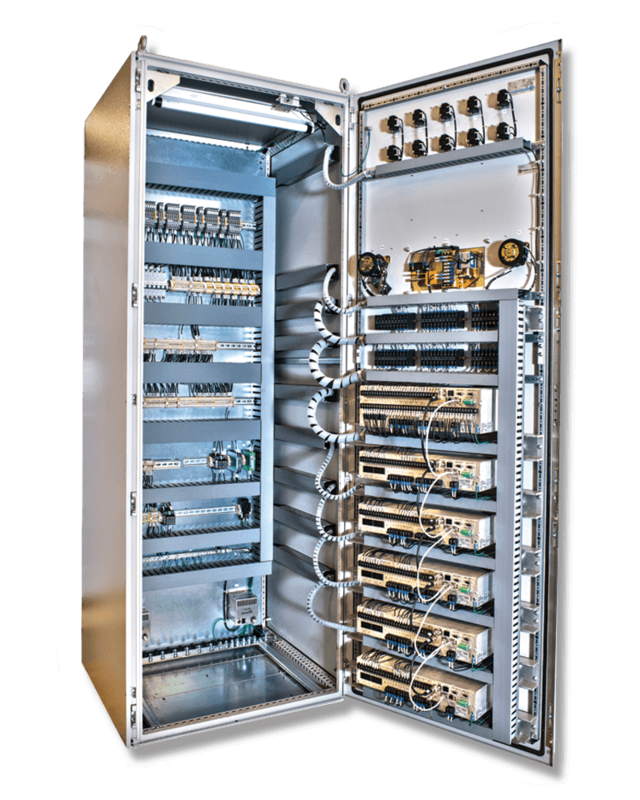 The Profinet ports provide an industrial network connection to many remote devices including I/O racks, drives, HMI panels, etc. They also support creating interfaces to communicate with standard TCP and UDP protocols. All of these tools are built into the programming software. Overall this is an amazing little processor with the ability to compete with many of the much bigger systems of the past. With so many features and so much I/O built in, the CPU module alone can run many machines without adding a single card. Many of the features that are built in would be considered add-on’s with other systems, and often would require additional hardware to perform the tasks. The Siemens engineering software has always been a little more complex than others in the past but the TIA Portal has come a long way to change that. 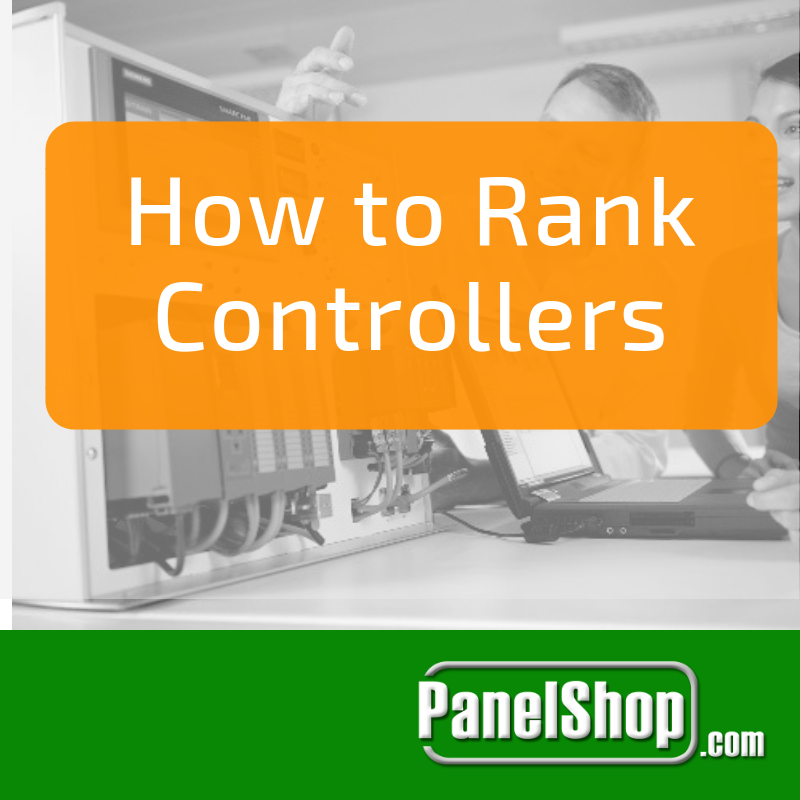 If you are looking for a low cost controller with a lot of flexibility and power and a recognized name know for quality then the S7-1200 might just do the trick. 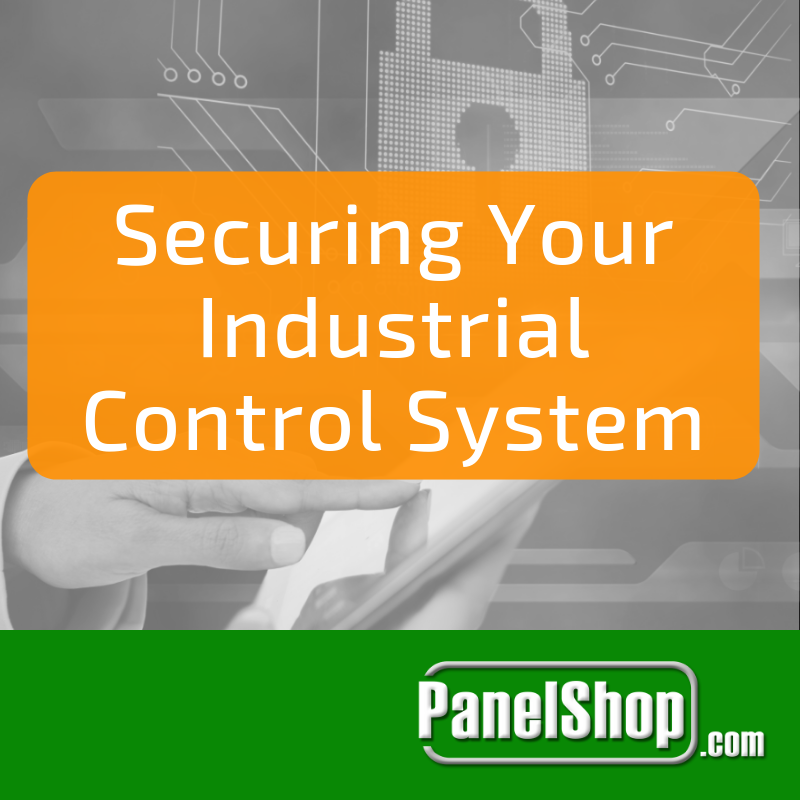 If you have any questions or comments regarding this post or would like to discuss a project or system with myself or another member of our engineering team then feel free to contact me at bbregar@panelshop.com or call us at (855) PNL-SHOP. Next week I will give an overview of the features of the Siemens Comfort panel series.